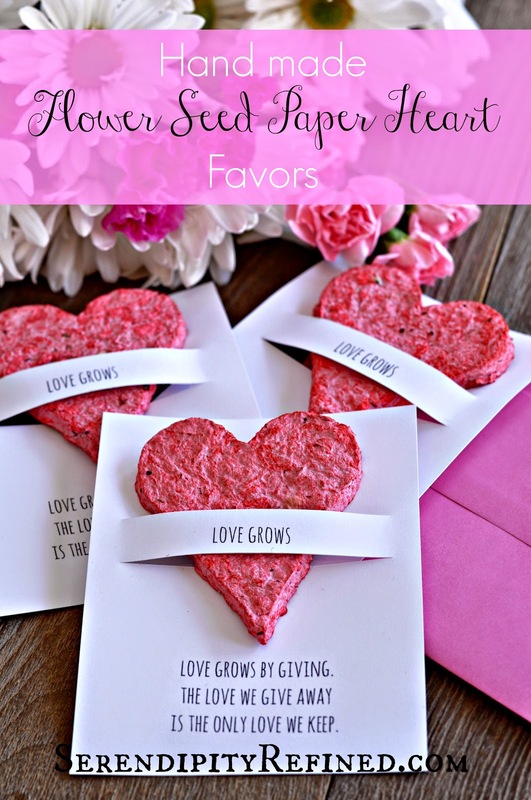 Today I'd like to show you how to make a fun and Eco-friendly way to celebrate love: Plantable flower seed heart favors made from hand made paper. 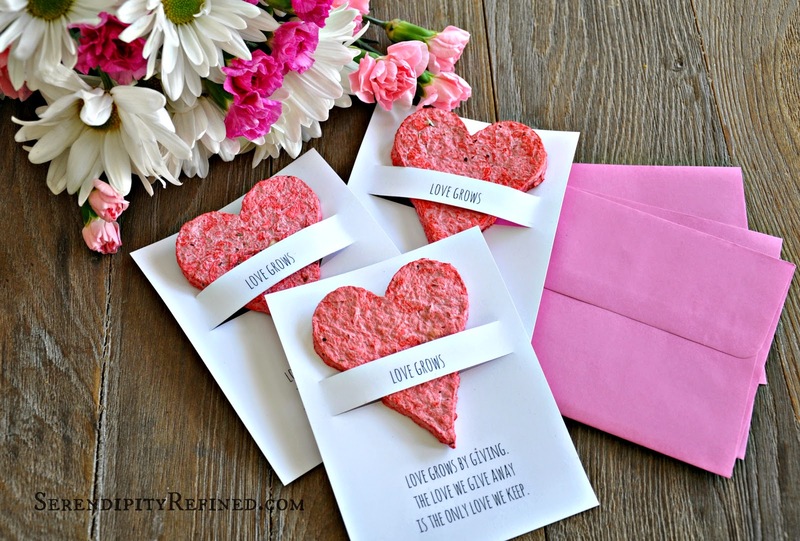 Sure, Valentine's Day is just around the corner but these recycled paper hearts would make great favors for wedding guests, bridal showers or Mother's day brunch and making hand made paper is a great kids craft too! 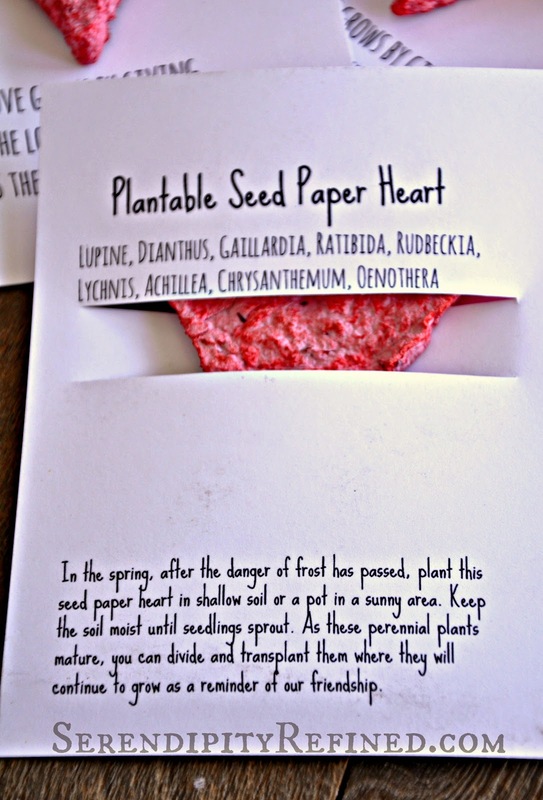 These seed paper hearts are a perfect way to share the love long after a special day has passed because shortly after they are planted in soil and watered, they'll grow into beautiful flowers or herbs (depending upon what type of seeds are used to make the paper). The first step is to gather the materials that will be used to make the paper pulp. 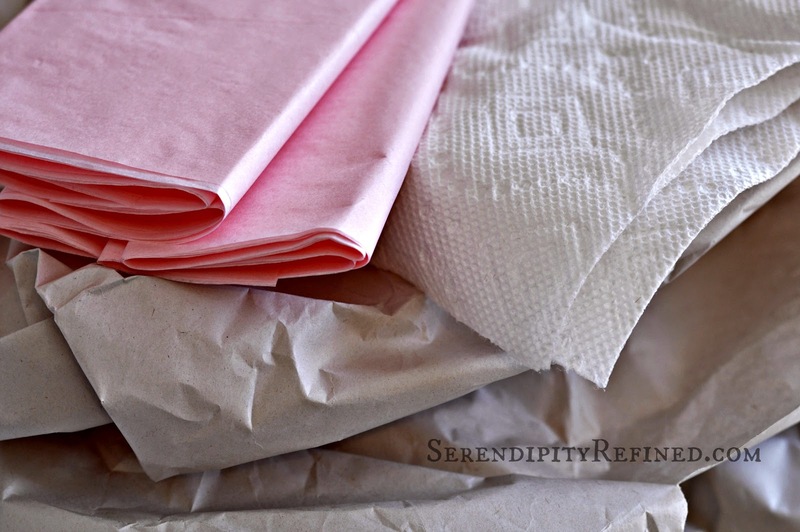 For this project, I used sheets of newsprint, tissue paper and even a few paper towels mixed with water and red food dye. 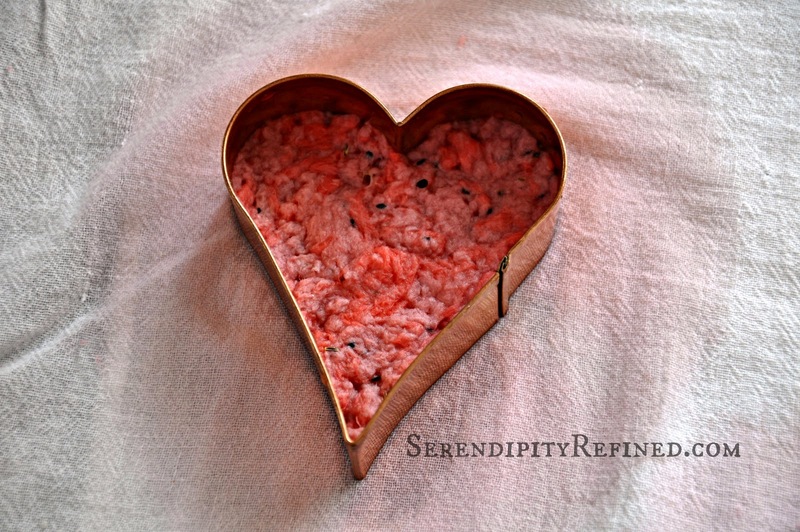 Brown grocery sacks also work well when making paper pulp but I chose not to use them for these hearts as I intend to use them as Valentines. 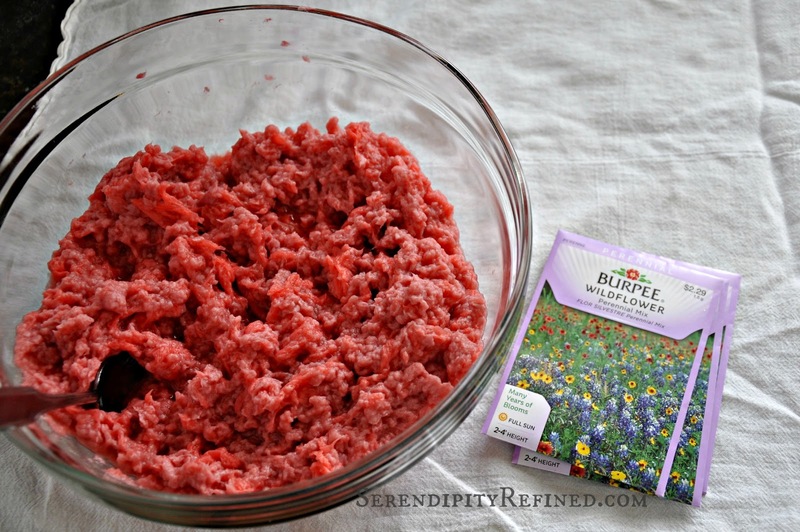 For the seeds, I used 3 packages of perennial flowers but annual flowers and seed herbs or anything with a small seed will work. A couple of things to be aware of when making paper pulp: First, don't use paper that is coated or shiny as it's more difficult to break down. Second, make the pieces small...even smaller than what you see below. It's much simpler to tear the paper when it's dry and smaller pieces will macerate more easily. Running the material through a paper shredder would have made this project go much more quickly. Finally, food dye may be added to the pulp to color it but I haven't been successful in completely coloring newsprint which has been printed or changing the color of brown paper sacks. I don't use paint as a coloring agent due to the fact that some of the ingredients may cause the seeds not to germinate. 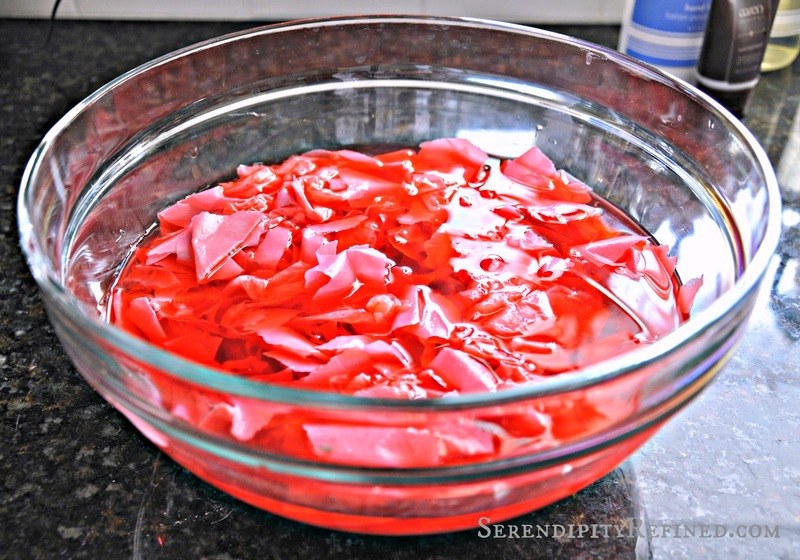 After tearing the paper into small pieces, place it into a bowl with enough water to cover, adding food dye if desired. Allow the mixture to soak for several hours (I soak mine over night). 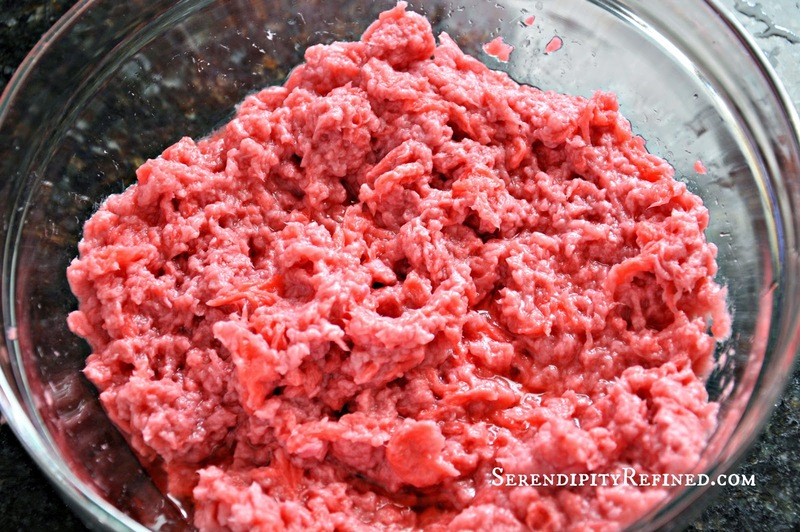 In small batches, process the paper using a food processor or hand blender until it forms pulp. Disclaimer: I use my food processor to make paper and for other craft related projects. I always wash it thoroughly after use and I never use it when I am working with anything toxic. 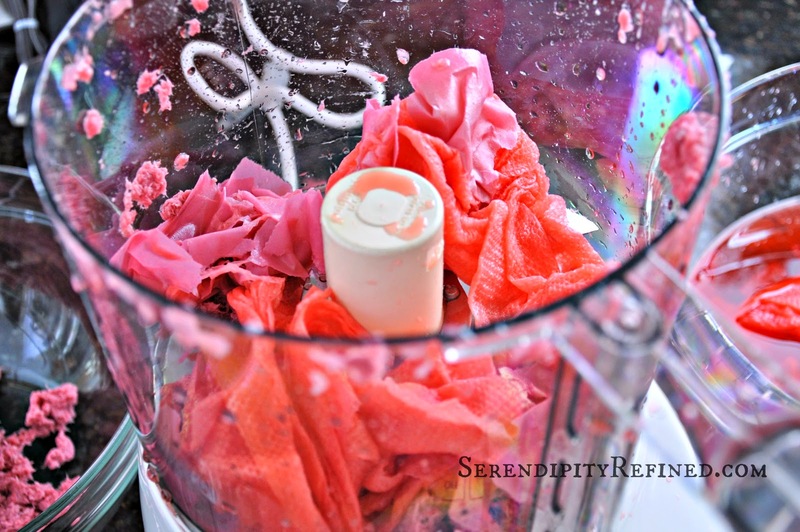 Making paper pulp with a food processor may, over time, dull the blades. 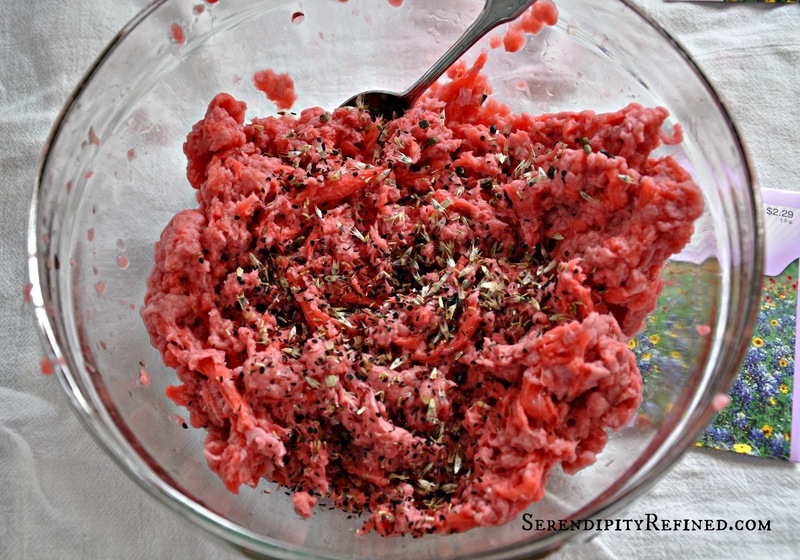 If you feel that using your food processor in this way may create a problem for you, I would encourage you to use alternate means to form the pulp. Drain most of the excess water from the pulp using a kitchen strainer or piece of screen.Gently mix the seeds into the pulp. 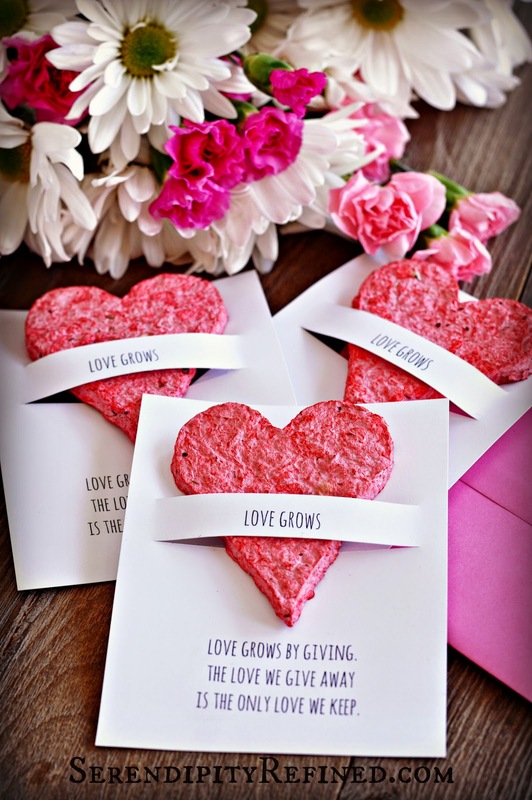 There are several ways to create these seed paper hearts. 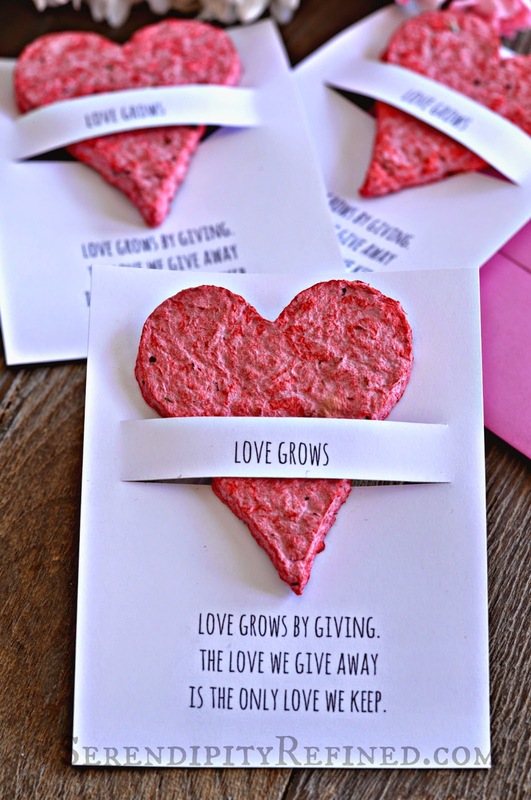 You could simply make a single, large sheet of seed paper and use a punch to create the hearts but I didn't want to waste a single bit of this paper so I used a cookie cutter to form individual hearts from the wet pulp. Lay an absorbent towel on a firm work surface. 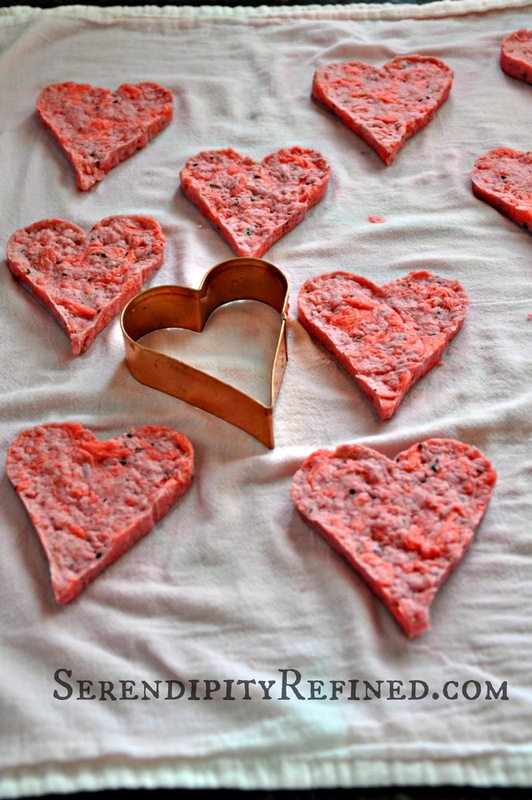 Using a heart cookie cutter, spoon one to one and a half tablespoons of the pulp mixture into the heart. Using your fingers (or a spoon) press the pulp firmly and evenly into the heart. Remove the heart while the paper is still wet. After an hour, gently move the hearts to a fresh, dry towel. I use a spatula to do this. Place the hearts and towel on a drying rack in a well ventilated area to dry for 24 hours or more. The important thing to remember if you're air drying is to keep changing the towels to remove the water and dry the hearts as quickly as possible. This will ensure that the paper doesn't mildew and the seeds don't begin to germinate. As an alternative, I use an oven set on very low heat (200 degrees) for 20-40 minutes depending upon the dampness of the pulp and the thickness of the hearts. After the oven comes to 200 degrees, I turn the oven off and place the rack and the towel into the oven . Mother's day gifts. The recycled paper is Eco-friendly, easy to make, and (other than the processing of the pulp), it's a great craft to do with kids too!